For now, even iPhone 6s and 6s Plus released just three months ago and are in the early days of their product life cycle, the rumors about the new iPhone 7 release are often seen. However, Apple Inc. always keeps the relevant information as secret. For this purpose, the article collects and collates the iPhone 7 rumors to construe the new iPhone 7 in advance. 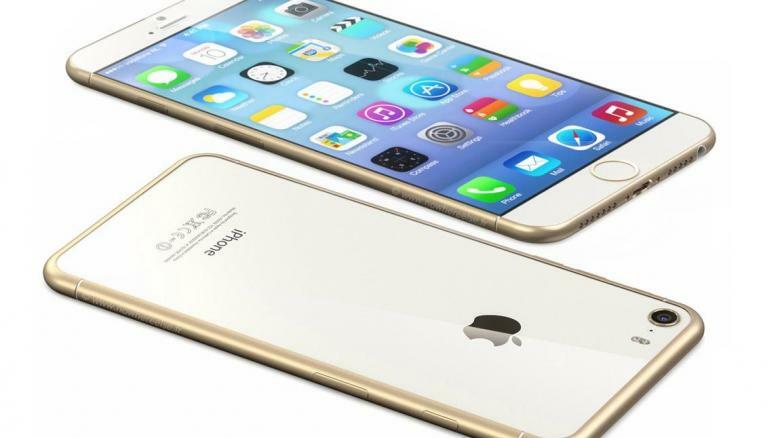 Conventionally, the new iPhone 7 will release in autumn. iPhone 6s and 6s Plus released on September, 9, 2015, and launched on September, 9, 2015. So we have reason to believe the new iPhone 7 and new iPhone 7 plus will release and launch on the concurrent time of 2016. And there are rumors that Apple will hold a conference next March. In view of next April is the first anniversary of Apple Watch, the major task of the Apple conference next March may be the release of new Apple Watch. In the past few years, the update of iPhone is with regular pattern, which is “Small update annually, big update biennially”. And “big update” means the overall update on iPhone hardware design, while “small update” strengthens the functions of iPhone and pushes out new service. And the new Apple product in 2016 belongs to the scope of big update. Media reports that Apple already developed multiple prototypes of iPhone 7 and each is distinct. There were reports claiming iPhone 6s will be waterproof, but Apple didn’t mention this in conference. And analysts conjecture iPhone 7 will be waterproof. Other phone makers already introduced the waterproof products, such as Samsung Galaxy S5, Sony Z5 Premium and Motorola Moto G. However, it should be pointed out that the Galaxy S6, which is after Galaxy S5, doesn't support waterproof function. Does it mean the waterproof function is not so important for users? Another interesting rumor about new iPhone 7 is about the home button. The recent innovations of iPhone, such as 3D Touch and voice assistant Siri, reduce the significance of home button. So analysts are reckoning iPhone 7 will get rid of the home button. In this way, the size of screen can be increased without changing the size of iPhone frame. 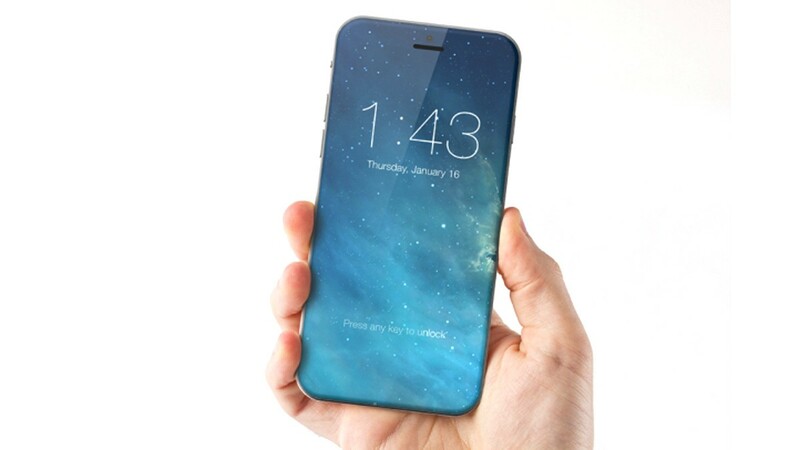 iPhone 7 is reportedly going to adopt the Sapphire Glass screen. Comparing to the current Gorilla Glass screen, Sapphire Glass screen is doing better in scratch and shatter resistance. In fact, the high-end Apple Watch already adopted the Sapphire Glass screen. Now, iPhone Retina screen uses the LED-backlit display with IPS technology. 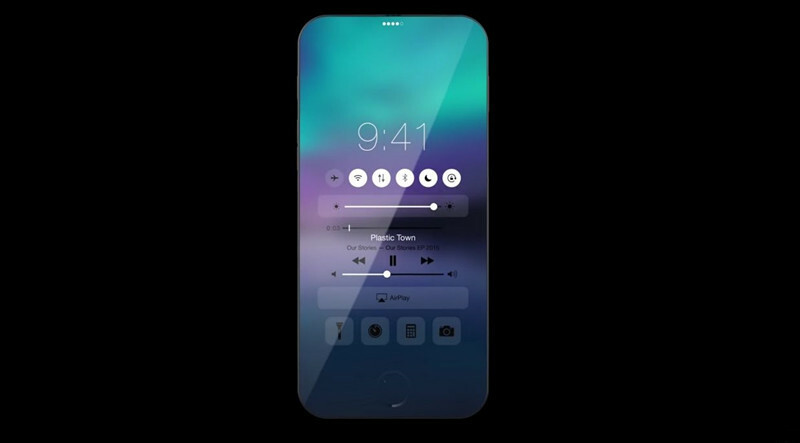 And iPhone rumored to be shifting to OLED display. However, insiders predict this won’t come true until 2018. So, the new iPhone 7 stands very little chance to use OLED display. It is rumoring that Apple is possible to abandon the 3.5mm headphone jack, and shift to integrative Lightning jack. And the change can make the new iPhone 1mm thinner than current iPhone at most. This could be possible for Philips already revealed the headphone with Lightning plug in the early time of this year. Whether Apple will use USB Type-C instead of Lightning jack? The former is proving to be the standard jack for smart phones and tablet PC, but the possibility that USB Type-C instead of Lightning is small. Even USB-C is the one and only jack of MacBook, Apple used Lightning jack on many products in the past year. iPhone 6s/6s Plus include NFC for Apple Pay. But for now, iPhone doesn’t support the Easy Connection function of other NFC phones. The previous rumors said that iOS 9 would strengthen the NFC support but it didn't turn out that way. iPhone 6s performs admirably, highlighting the power of 64-bit A9 processor. And analysts predict the new iPhone 7 will use the more powerful A10 processor. Potentially, the new iPhone 7 and new iPhone 7 plus is going to allocate 4GB RAM, just like iPhone 6s and iPhone 6s Plus promote RAM from 1GB to 2GB. Apple upgraded the original 32GB storage space to 64GB, and the original 64GB storage space to 128GB in 2014. And Apple keeps the storage level this year. Will Apple upgrade the basic 16GB storage space to 32GB next year? Everything is possible! The camera of iPhone 6s and 6s Plus is improved with 5‑megapixel front-facing camera and 12-megapixel back-facing camera. 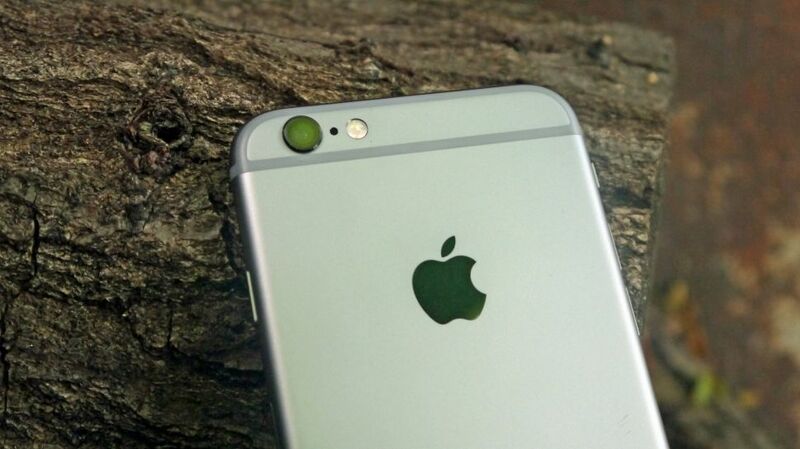 However, Apple only equipped iPhone 6s Plus with optical image stabilization function. In the future, we may encounter this function on the non-plus version of the new iPhone. So, how do you think about the new iPhone 7? Are you satisfied with the preceding changes? And we all know that even the new iPhone 7 and new iPhone 7 plus are not perfect, Apple won’t let us down in innovation. So, just keep the curiosity and wait for embracing the new iPhone 7. Always so many rumors before a new iPhone released!